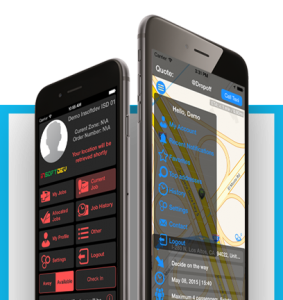 Get a car on demand or pre-book up to the three months in advance, straight from your phone. Our mission, vision and values revolve around one particular aspect – the market. We nurture the relationship with our clients and not only do we pay attention to their problems and complaints, but we also try to anticipate the needs and desires, in order to provide better, faster and innovative solutions. Our drivers are your best choice! On the airport and in the street, our drivers will be easy to spot and you will definitely recognize them for their elegant outfit and their clean, shining cars. Even if all of them are licensed by the PCO (Public Carriage Office), which is one of the greatest certifications a London taxi driver can receive, we tend to believe that their true qualities lie within their heart and character. Our drivers also track flights and monitor traffic so that you can be certain that they will be at the airport on time, even if your plane arrives earlier or gets delayed. Our company respects all British policies, including the care for the environment and for a quality management system. Two important accreditations that prove this are ISO 9001 and ISO 14001. 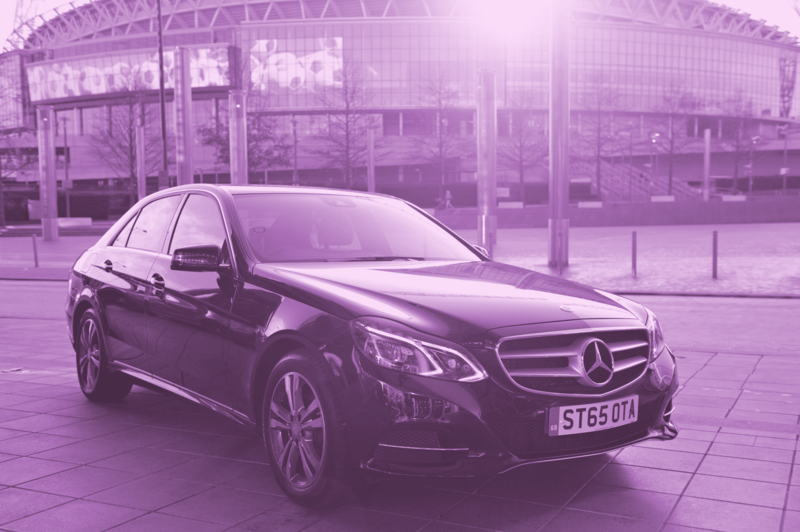 We are part of London Private Hire Car Association – LPHCA which awarded us a 5 Star Grading for our excellent customer service. Members of the Confederation of Passenger Transport UK – CPT a lead representative for coach and bus industry in UK. The company is a member of the European Tourism Association – ETOA an organization that gathers lead companies from this sector of activity. Operation and by Hamilton Mercer and received a Certificate in Exceptional Customer Service.